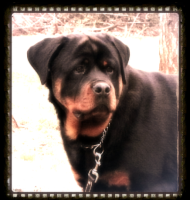 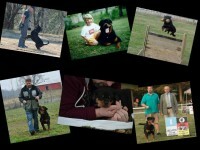 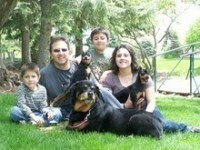 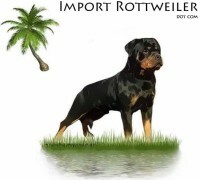 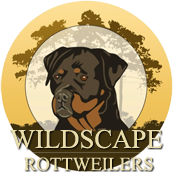 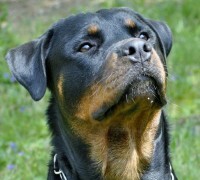 Vom Windywoods Rottweilers offers AKC registered puppies from the top bloodlines Europe has ever offered. 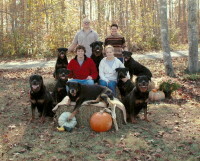 Our dogs are from the top genetics in the history of the breed. 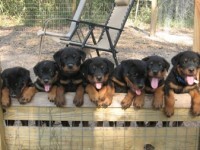 Our puppies are bred for excellent temperament, top conformation and working ability. 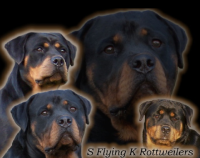 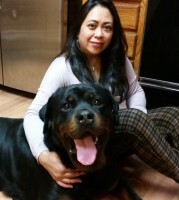 We breed the true Rottweiler. 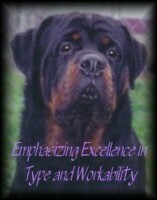 References are proudly given upon request. 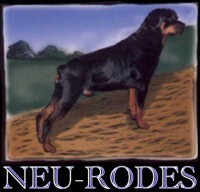 Please feel free to contact us by phone or email but please do not send us any text messages. 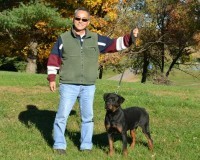 We will not responde to text messages.